We grew 504 pounds of beans in the community garden! The first bean and corn harvest from the community garden is wrapping up in Grande Saline. The garden has also yielded melons, pumpkins, eggplant, okra, papaya, and some bananas. The farmers harvested 504 pounds of beans (!) that will now be available for the school lunch. The corn will be ground and roasted, and some will be used to make corn soup. The next step will be to weed the land and plant more corn. We also have some education updates. The children are really enjoying the donated school supplies! 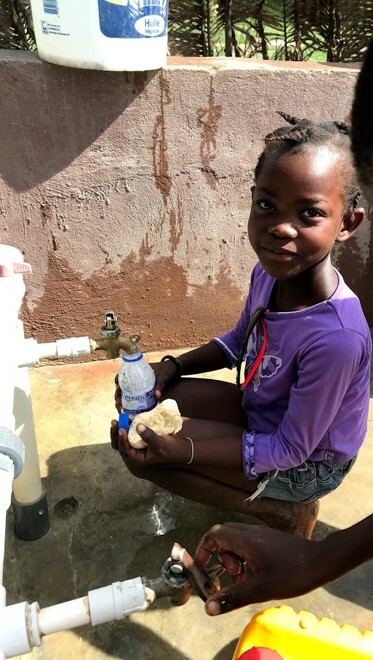 Tida has been teaching the kids using the nutrition and clean water/sanitation lessons that were brought by the 2016 Health for Haiti students and he reports that they are doing really well learning the content. They are learning about the why the food in the garden is good for them, and about how to stay healthy by washing their hands. 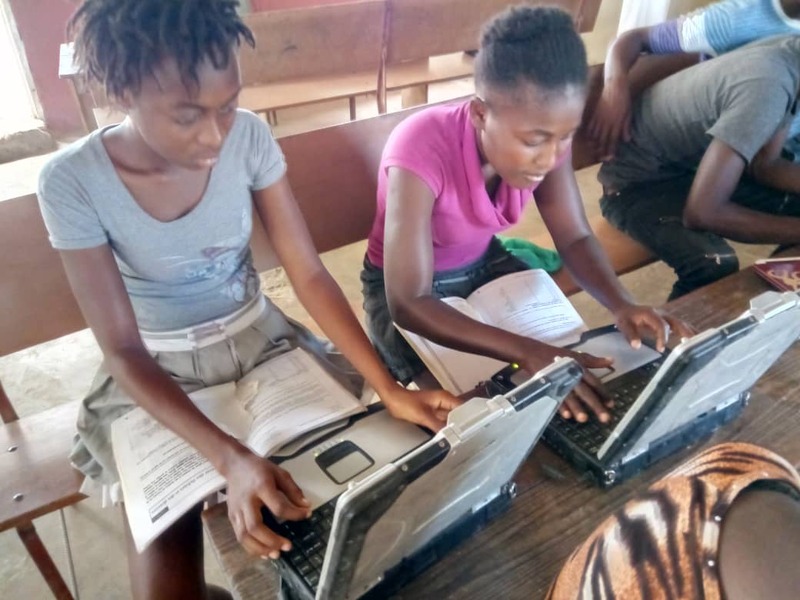 In Bridge to Haiti news, the computer students have also been learning from the excellent computer literacy lessons created by SUNY Broome Business students, and they are now using pictures from the garden to construct their own PowerPoint presentations. 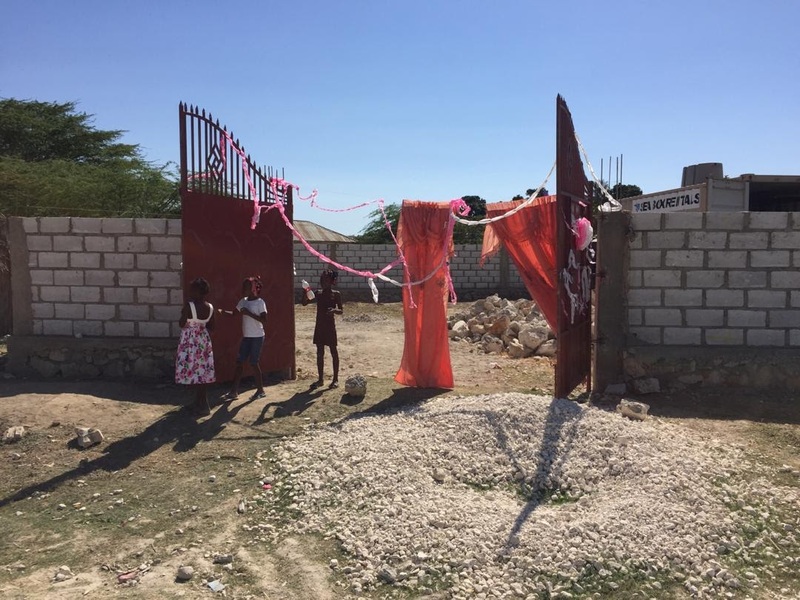 Thank you for your continued support of Health for Haiti and our neighbors in Grande Saline! These updates make me tear up every time. What wonderful news, especially since the last two years of climate change and the resulting crop failures across Haiti have been devastating. Being able to help this community not only survive but thrive is amazing. Change happens through grassroots efforts and getting the community involved in making those changes happen is so important. Well done to everyone involved!